The Nicha Hua Hin is Classical Thai-style modren hotel.Nicha hua hin hotel and spa is the perfect snug oasis in which to unwind. This in the end is the relax:A hotel as a refuge, a piece of paradise. Nicha Hua Hin Hotel just 2 and the half hours’ drive from Thailand’s capital Bangkok,the nicha hua hin hotel has 20 Rooms with wireless Internet access and an Excutive Spa. All our rooms are equipped with private air-conditions, hot water, cable TV. This luxurious and comfortable place, is dedicated to travelers, busy professionals or couples who seek a retreat where they can rejuvenate both body and soul. 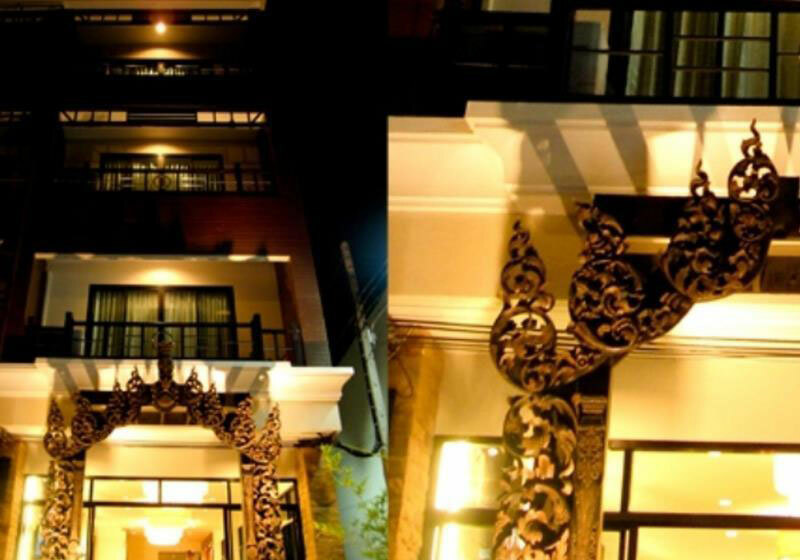 Short Description: The Nicha Hua Hin is Classical Thai-style modren hotel.Nicha hua hin hotel and spa is the perfect snug oasis in which to unwind. This in the end is the relax:A hotel as a refuge, a piece of paradise.